Slogan: Light the world with conscious fashion. 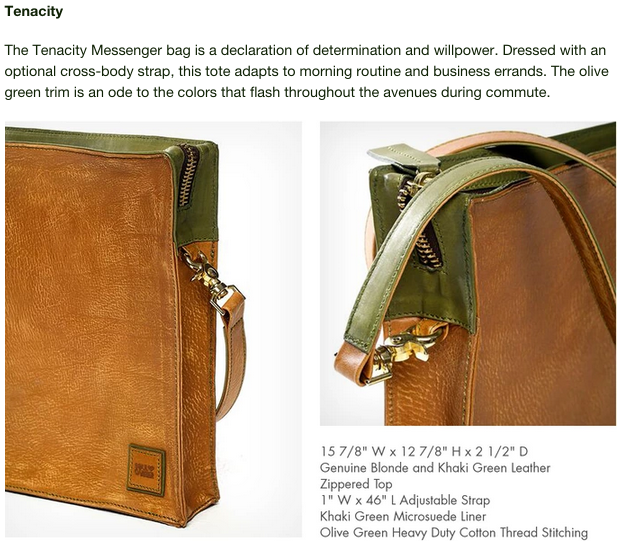 Body: Soul Carrier is a progressive American lifestyle brand that is passionate about designing with purpose. The collection, known for its color, style and eclectic details, includes handbags and accessories. Many aspects of art, international travel and life experiences are woven into each unique design collection. Donation - A portion of all proceeds will benefit the Crisis Nursery Children's Shelter in Phoenix, Arizona. 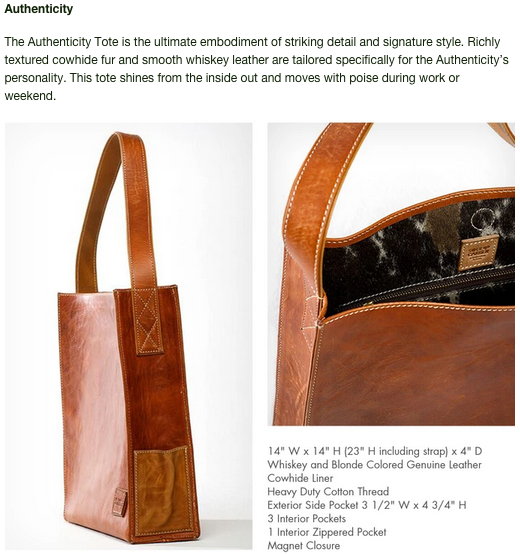 Giveaway - Receive a handbag from our "Authentic Change" collection as a give away to your subscribers. Reservation - Indicate your interest in a handbag from our "Conscious Intentions" collection and we'll guarantee your reservation for purchase. If the Soul Carrier Kickstarter campaign and "Conscious Intentions" collection are of interest to you, I would be happy to assist you with any additional information as needed.